The Limestone County Historical Commission is a creation of the Texas Legislature, and its members are appointed by the Limestone County Commissioner’s Court. The Limestone CHC works with the Texas Historical Commission, Limestone County Commissioners’ Court, and the citizens of the county to preserve Limestone County’s rich history. 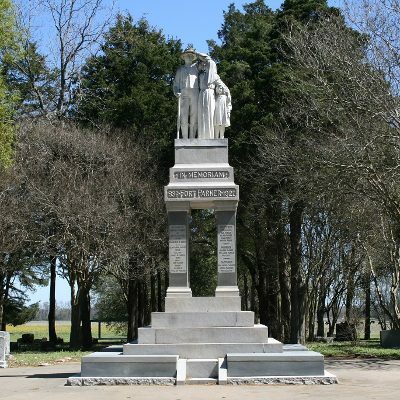 The Limestone CHC website provides locations of Texas historical markers, cemeteries, iron truss bridges, and other historic sites in the county. Information about early settlers and oral histories can also be found on the website. 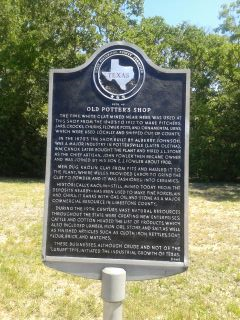 The Texas Historical Marker program was created in 1962 to commemorate events, institutions, individuals, and sites that have local historical significance. The Limestone CHC participates in the historical marker program by helping individuals or groups complete the marker application and by reviewing all marker applications before they are sent to the THC. The CHC conducts annual surveys of markers in the county to make sure each one is in its proper location and in good condition. Markers in need are cleaned and repainted. The CHC also maintains a list of all historical markers in Limestone County on its website. The Limestone CHC has made cemetery preservation an important part of its preservation efforts. 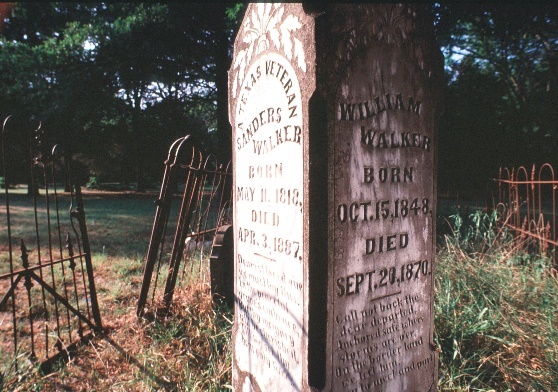 Cemeteries can provide a great deal of information about the past. They can reveal information about historical events, religious beliefs, lifestyles, and genealogy. Cemeteries are often the last reminders of early communities, and grave markers serve as a directory of early residents and reflect the cultural diversity and population of an area. 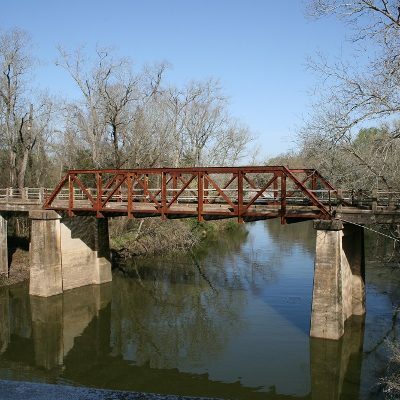 Although metal truss bridges were once common across Texas, many have been replaced or bypassed due to age and condition. Limestone County has lost many of its iron truss bridges over the last few decades and currently only has seven that are still in use for vehicular traffic. However, Limestone County is ranked as having the second-highest number of iron truss bridges in the state. On its website, the Limestone CHC maintains a list of the county’s iron truss bridges with their locations and information about each. Limestone County has a rich history, and several sites in the county provide visitors the opportunities to learn about that history. The Limestone CHC features several of these sites on its website. 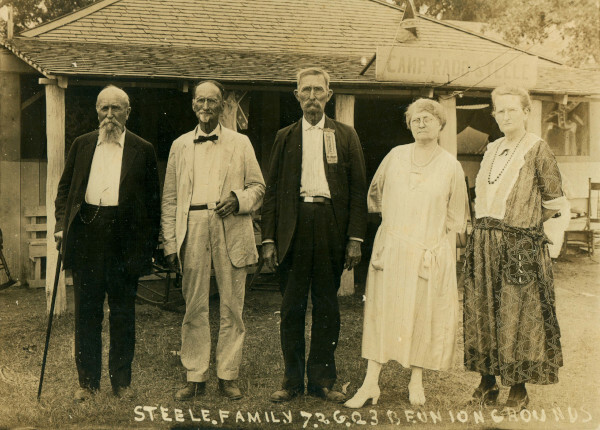 Early settlers who were living in the area now known as Limestone County during or prior to 1896 can be honored as First Families of Limestone County and have a certificate presented to one of their direct descendants. A list of recognized First Families members and their descendants can be found on the CHC website along with biographical information. Information about the First Families program and applications are also available. 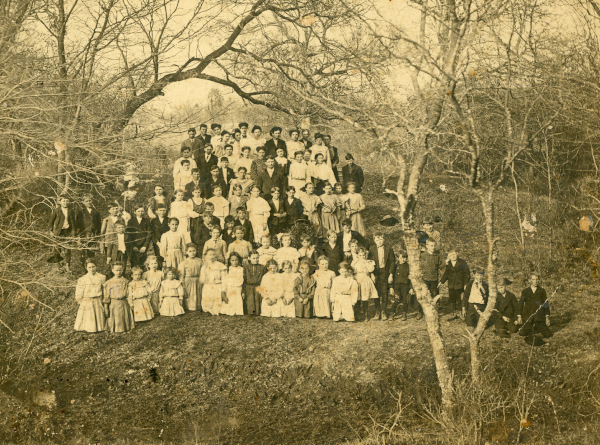 Much of the history of Limestone County resides in the memories of its current and former residents. The Limestone CHC has conducted several oral history interviews in order to preserve this previously unwritten history. The transcripts of these interviews are available on the CHC website.